On arrival at Victoria Falls airport, guests will be met by a representative and transferred, via road to Victoria Falls Safari Lodge in Victoria Falls. Here guests will spend 3 nights at this family-owned lodge. There are plenty of activities on offer at an additional cost. 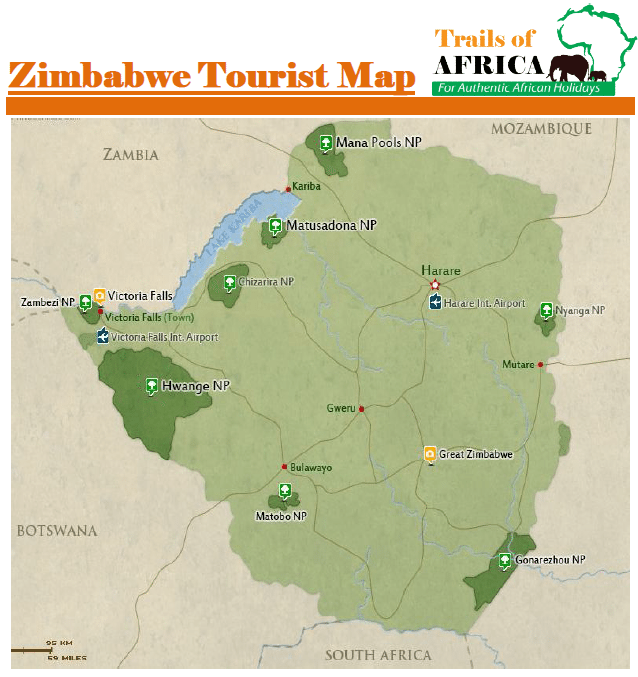 You and your family can book white-water rafting, canoe safaris, sunset cruises, a tour of Victoria Falls, micro-light and helicopter trips, bungee jumping and much more. Victoria Falls Safari Lodge offers a magnificent setting situated on a raised hill overlooking a waterhole on the doorstep of the Zambezi National Park. Guests can enjoy the peace and tranquility of the lodge and safari activities and game viewing. After morning activities and breakfast, guests will be transferred by light aircraft to Ruckomechi Camp situated on the banks of the Zambezi River in the Mana Pools National Park. Guests will spend 4 nights at the camp. Activities include open 4×4 game drives with a qualified ranger & tracker, guided nature walks and star-gazing from the deck of the camp. Ruckomechi Camp has an incredible setting on the banks of the Zambezi. It is located in the heart of the Mana Pools area and offers breathtaking views of the mountains in the Great Rift Valley region. You’ll spend your time in one of the nine luxurious en-suite tented units.